Picture Book Party: WIN a copy of Mrs Mole, I’m Home! and a Going to the Zoo Gro to Bed bedding set! 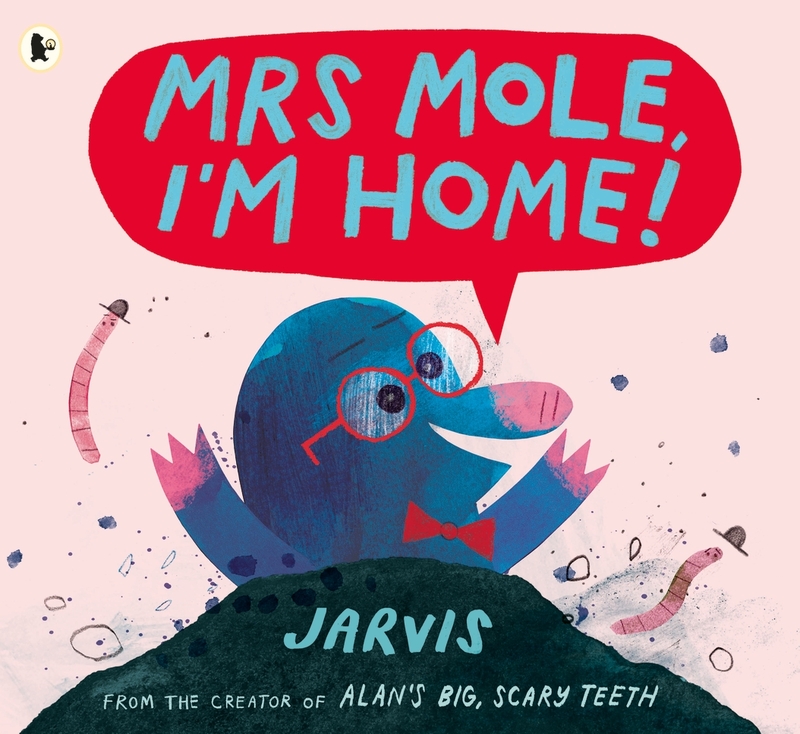 WIN a copy of Mrs Mole, I’m Home! and a Going to the Zoo Gro to Bed bedding set! We’ve teamed up with baby sleep experts The Gro Company to celebrate the joy of sharing a book at bedtime. 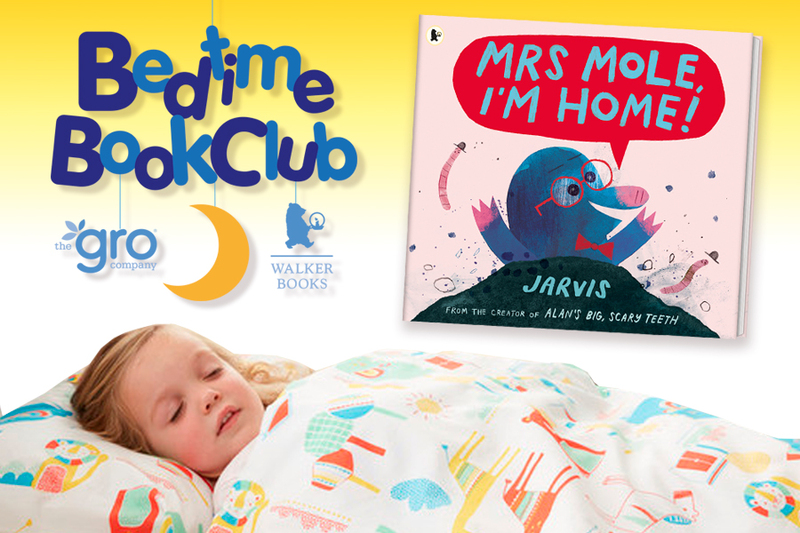 June sees the next instalment of our Bedtime Book Club; so burrow away this summer with a copy of Mrs Mole, I’m Home! and a snuggly Going to the Zoo Gro to Bed bedding set. Author-illustrator Jarvis has just won the prestigious V&A Illustration Award for Best Illustrated Book for his previous picture book, Alan’s Big, Scary Teeth, and he’s guaranteed to have you and your little ones in stitches at bedtime! Have fun with all the animals at the zoo with this Gro to Bed bedding set. 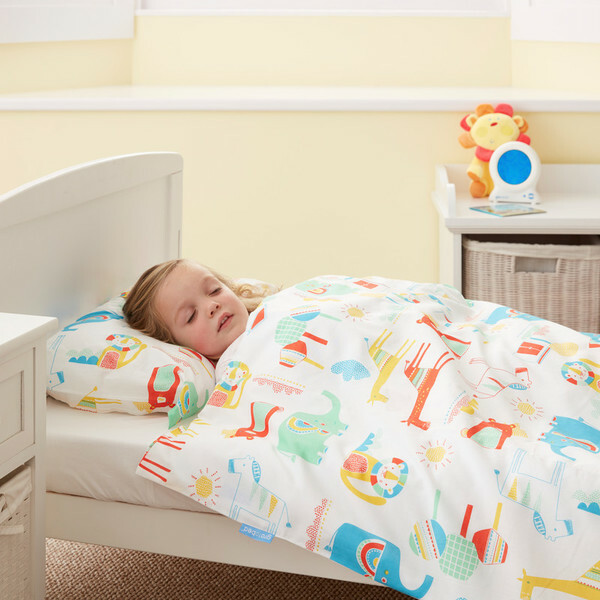 It’s great for toddlers making the transition from cot to bed or Grobag to bedding. This Going to the Zoo Gro to Bed bedding set is sized for single beds. We’ve got three Bedtime Bookclub goody bags to give away this month, each including a Going to the Zoo Gro to Bed bedding set and a copy of Mrs Mole, I’m Home! Five runners up will win a copy of the book and a poster. To enter, just email your name and address to competitions@walker.co.uk with ‘Mole Grobag' in the subject line for your chance to win. Competition closes on 6th July 2017. Terms and conditions apply. Pick up a copy of Mrs Mole, I’m Home! at your local bookshop, and browse The Gro company’s sleep products on their website. Join in the fun and download our free Mrs Mole, I’m Home! activity sheets here.